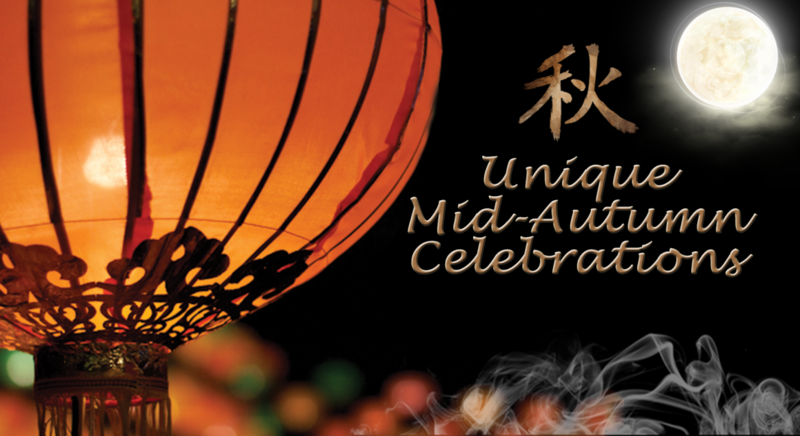 What comes to mind when you think about Mid-Autumn festival? Is it the decadent mooncakes? The sweet scent of pomelos drifting through the air? 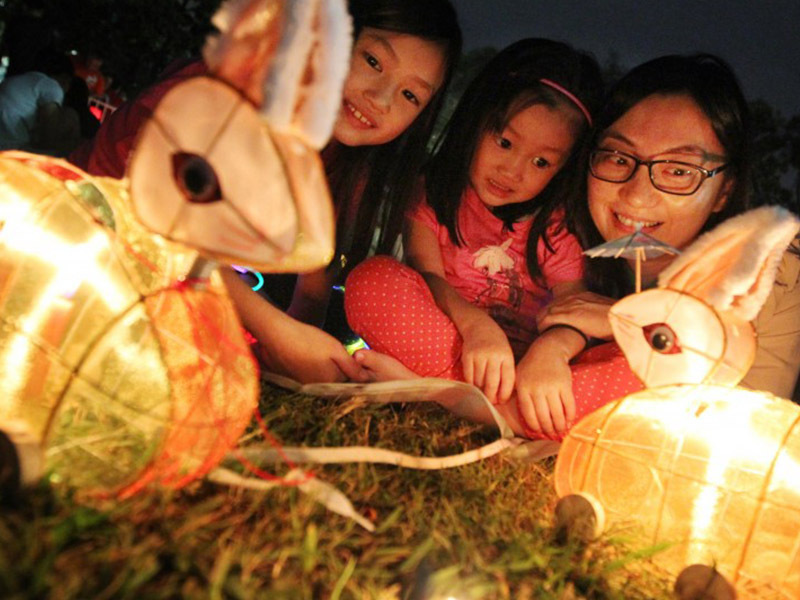 Or the sight of children running around with lanterns in their hands? 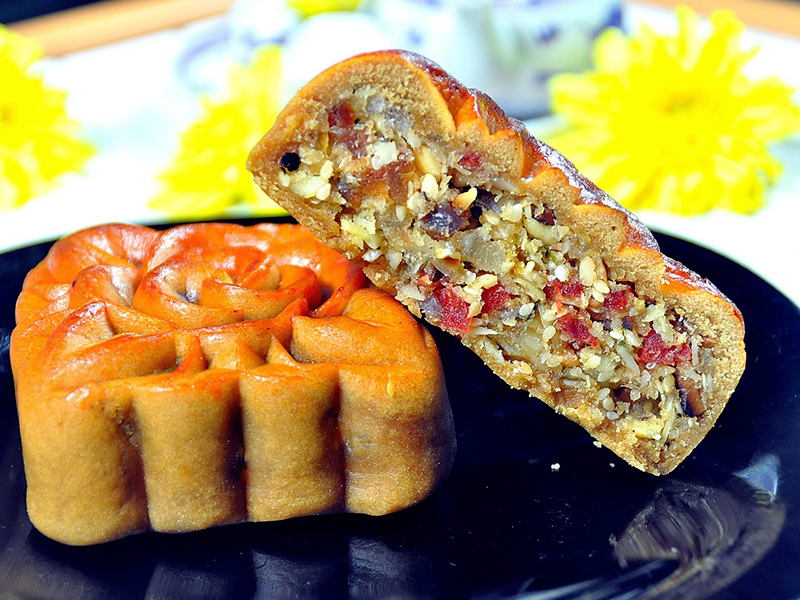 When it comes to Mid-Autumn, I'm sure many of us have heard about the classic legend of Chang Er and Hou Yi, as well as the story behind why we eat mooncakes. But what many of us don't know is that Mid-Autumn holds various significance in different countries, and is celebrated in many parts of the world, albeit differently. What started off as a marketing ploy by a local barbecue sauce company has now morphed into an indispensable tradition during the Mid-Autumn festival. According to the Taiwanese, in the early 1980s, when competition for barbecue sauces was rife, one smart marketer thought of a promotional campaign to encourage locals to barbecue food during the Mid-Autumn festival - all in a bid to advertise their sauce. 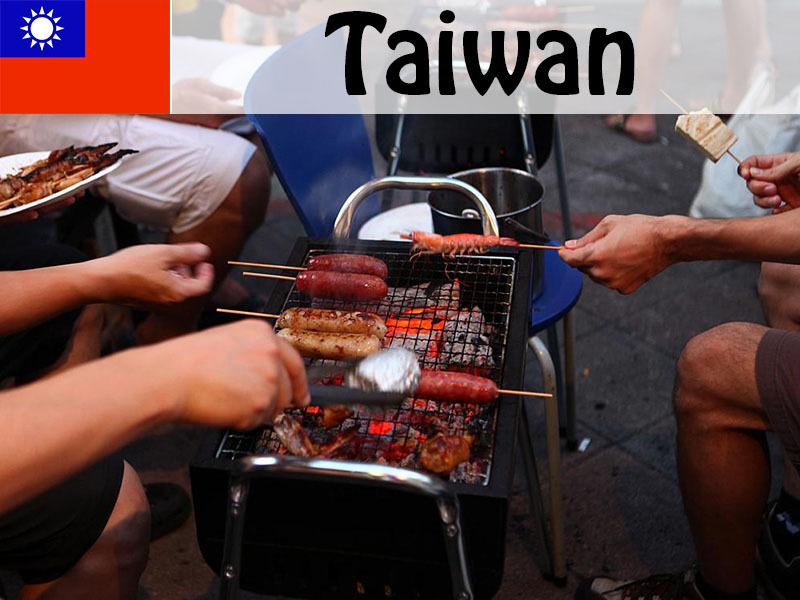 However, the practice caught on and has been a commonly observed custom since - the Taiwanese government has even opened up riverside public parks for residents to gather for barbecue sessions under the full moon! 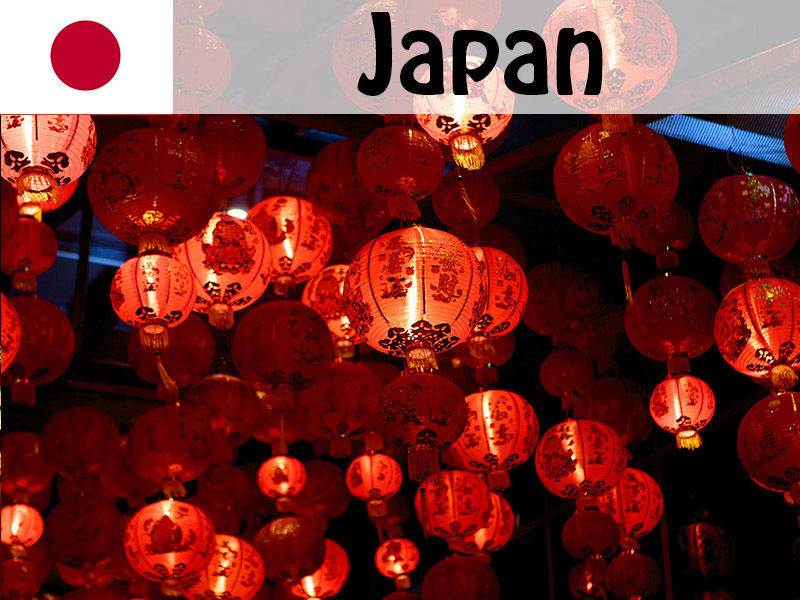 Tsukimi - which literally translates to moon-viewing - is the Mid-Autumn festival equivalent that is celebrated in Japan, where locals commemorate and honour the harvest moon. Festivities include offering Tsukimi dishes to the moon as prayer requests and thanksgiving for an abundant harvest. Examples of such dishes include taro, chestnut, edamame, and sake. 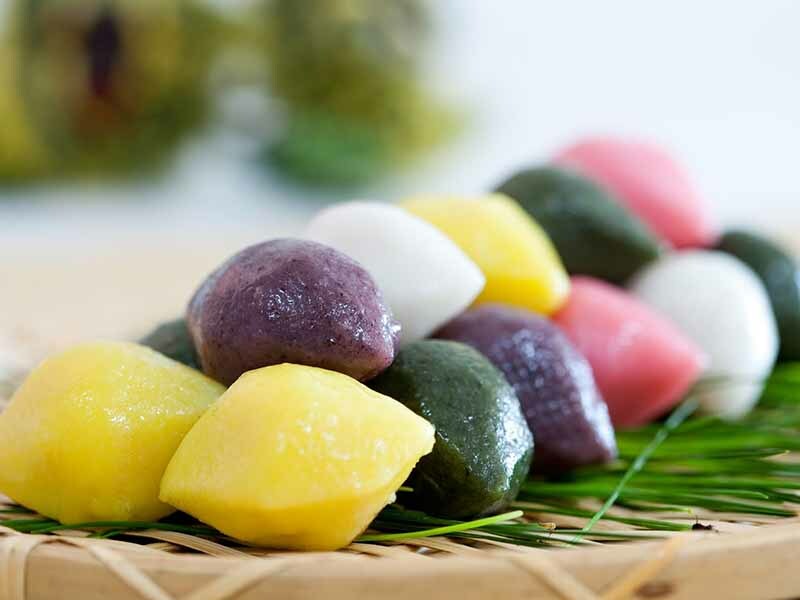 Tsukimi dango, which are small rice dumplings, is another iconic food associated with the festival. 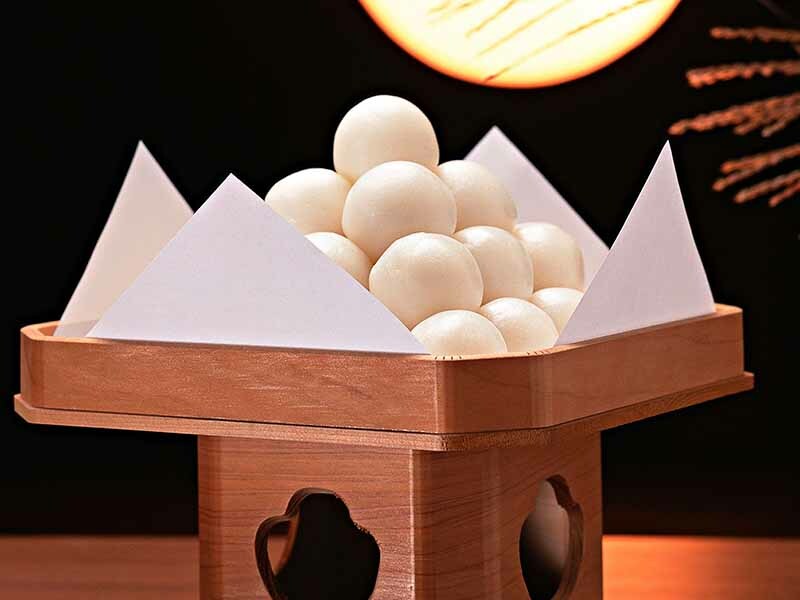 These are plain, glutinous balls which have a mochi-like texture and locals usually stack these into tall pyramidal formations on the altar as offerings. Mid-Autumn festival is commonly known as Chuseok (pronounced Choo-sock) in Korea - a festival where Koreans commemorate the honouring of their ancestors, thanksgiving and family reunions. The 3-day holiday is often lined up with festivities and entertainment such as traditional women folk dance, games and wrestling matches. 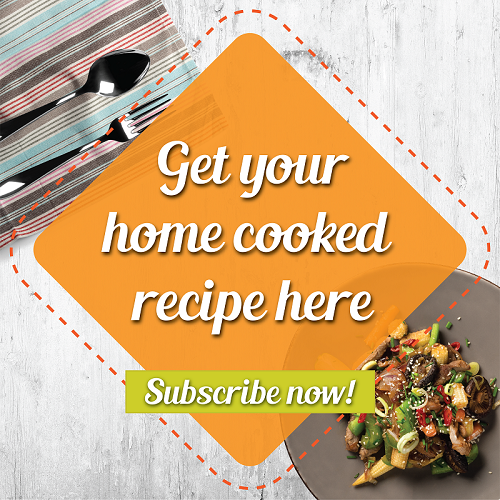 Korean families celebrate Chuseok together by bonding over the making of special festive snacks, called Songpyeon (pronounced Song-pee-yawn), which are traditional cakes made from glutinous rice. The rice cakes are usually stuffed with chestnuts, red beans or sesame seeds before they are steamed on a bed of fresh pine leaves, which serve to infuse the half-moon shaped cakes with the sweet scent of autumn. 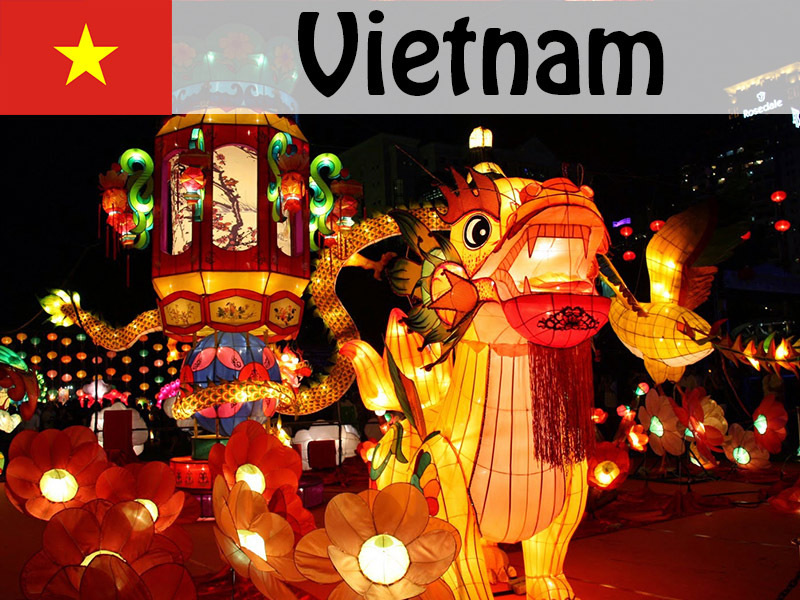 Aside from the Vietnamese New Year, Mid-Autumn festival (known as Tet Trung Thu, pronounced tet-troong-thoo) is the second most famous Vietnamese holiday. The celebrations are somewhat similar to what we have in Singapore, where mooncakes are consumed - but what makes them unique is the type of traditional thập cẩm (pronounced thup-kam) mooncakes that locals eat, which consists of a medley of ingredients, such as pork floss, sesame seeds, Chinese sausages, and salted eggs. However, the main highlight of the occasion is the children; it is also the day when the "second" children's day is being celebrated. According to locals, Mid-Autumn Festival came about as a way for parents to spend more time with their children, especially after being away during the entire harvest season, therefore the holiday presents an opportunity for reconciliation as well as celebration for the crops gathered. So, there you have it, 4 refreshingly different ways of celebrating the Mid-Autumn festival - we might be looking at the same full moon, but every one of us will be celebrating in our own distinct way!